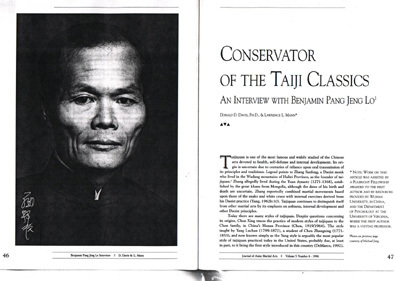 "David Chen was an exceptional taiji teacher and artist. 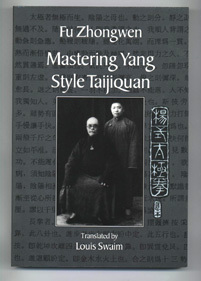 This beautifully illustrated book includes many of his insights on Taijiquan philosophy, form practice and push hands. It is a delightful and thought provoking volume." All proceeds from book sales go to the construction of the David Chen Memorial Tai Chi Court in Cabin John Regional Park, Montgomery County, MD. 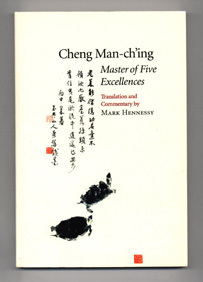 Translated by Benjamin Lo and Martin Inn. 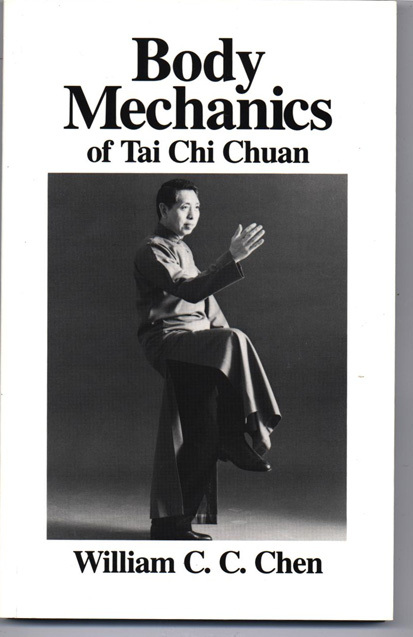 "A must have textbook for CMC style practitioners; although it is not an instructional material for beginners but a theory reference for continuing students; I get inspirited every time I looked at Professor's postures in his early years. This is a book accompanied me as I grow." 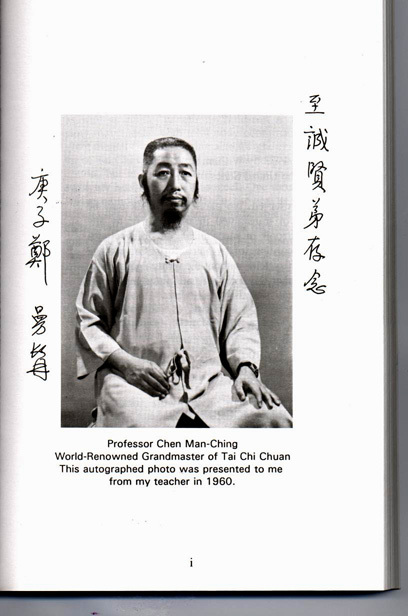 "Since we are studying Cheng Man-ching style, you may want to know who he was and why he was so special to be called the master of five excellences, and why Tai Chi Chuan was his beloved excellence among other four, and further became the most popular style in the world." 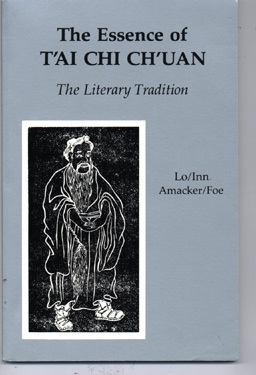 "A very famous book by Chen Wei-ming---Yang Cheng-fu's most senior disciple in the 30's. There are many valuable answers to the questions that are still existing in our modern time. A highly recommended reference book for your backpack." 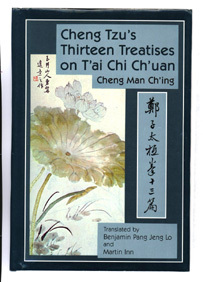 "This book is a good supplemental reading to the Thirteen Treatises translated by Ben Lo. 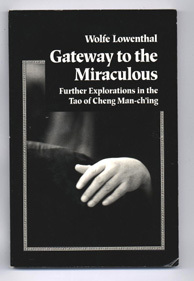 It has additional selections of CMC's writings on Meditation, I-ching (the Book of Change), Chinese medicine and the Arts." 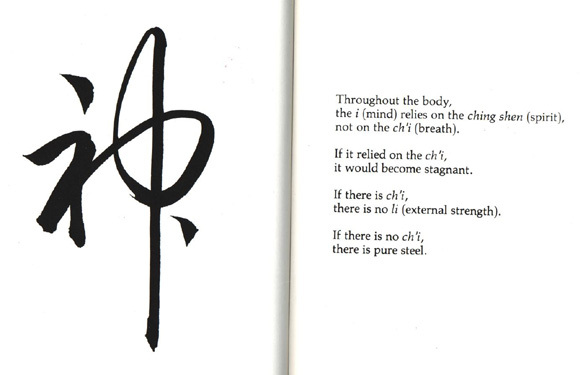 "A detailed description of Cheng's solo form with the transitional moves and foot diagrams. 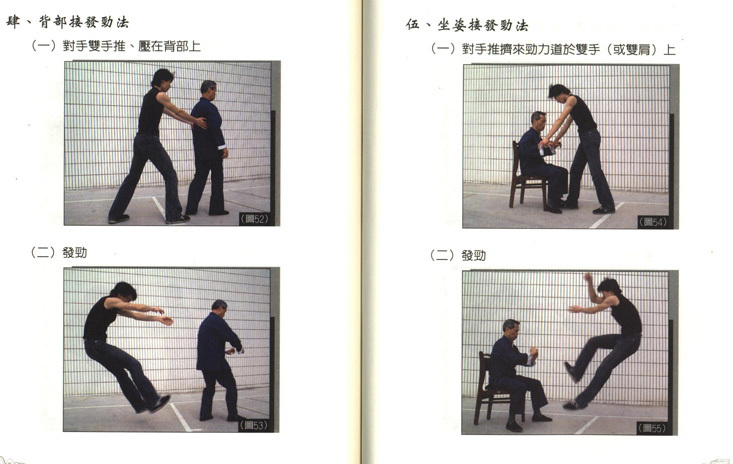 Although the photo quality is poor and with Professor in his loose rope, it is very difficult to see clearly his physical interpretation, however, the translation was well written for the movement. This book was first published in Chinese in the 40's and is still the standard textbook for all CMC practitioners in Taiwan. Thanks to Hennessy for making it available to the English readers. 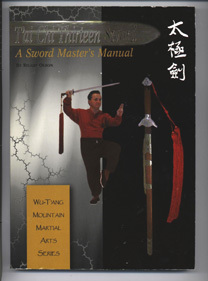 A great teaching manual for both students and instructors." 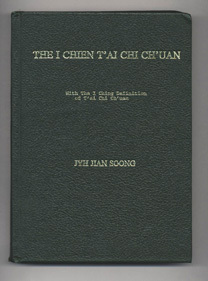 "An excellent journal by a young student of Cheng Man-ching in New York Shr-Jung School. He vividly depicted the Professor's teaching to a roomful of Americans in the late 60's and 70's. 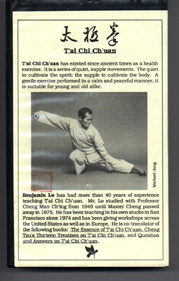 The book tells many interesting stories and insights about this Tai Chi master who was living and teaching in New York City without speaking English but spreading the seeds to the global community." "You must have both books to make a set. I get inspired everytime I re-read them. I enjoyed the photos as well, they looked so casual and warm that made me feel like having been there." "This could be the first book for the junior students; it offers step-by-step instructional photos and foot diagrams, plus a suggestive demo on each application which gives students a better sense of how the technique would be used. The theory/philosophy chapters are also friendly enough for an entry level." 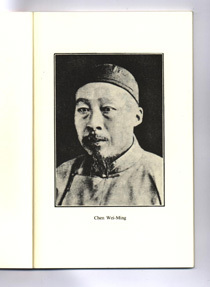 "An excellent research paper on Cheng Man-ching's life in China and USA. A collector's item." 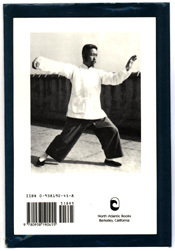 "Mr. Smith's great insight stories on many legendary Tai Chi masters before Cheng Man-ching's time. It is an excellent reference to your list." "This paper is definitely a collector's item! There has been very few articles on Mr. 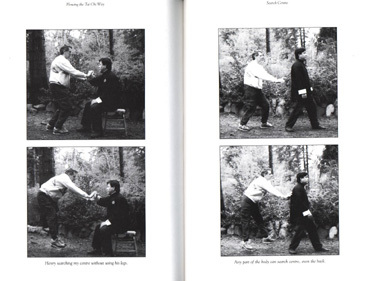 Lo and his famous painstaking training; this interview accompanies many precious photos of him and Cheng Man-ching in their younger days. It is a documentation of how a faithful Taiji disciple becomes a grandmaster. Don't miss out this one!" 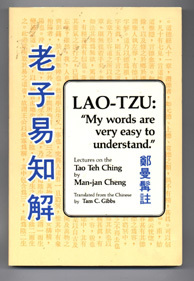 "A pure philosophical book on Lao-Tzu's <Tao Teh Ching>---the bible of Taoism written 2500 years ago. It contains profound wisdom and unspeakable truth about our mankind and society. 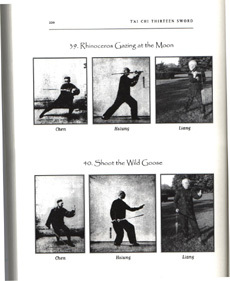 It may not help you do better Tai Chi but intended to help you be a better person. Highly recommended for your inner cultivation." By Peter Uhlmann, a senior student of Henry Wang. 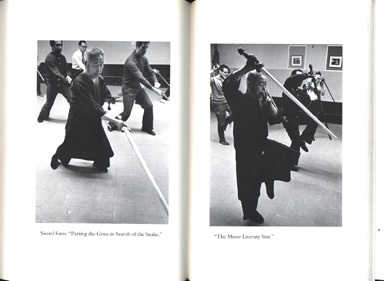 "Henry Wang studied with the late grand master Huang Shen-shyan in Malaysia in the '80s. 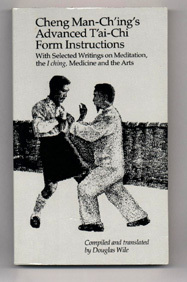 Henry was a push-hands grand champion in Taiwan before he immigrated to Canada where he spent over 10 years on a small island near Vancouver realizing his Tao of Tai Chi; through Mr. Uhlmann's long years of close relationship with Wang, this book reveals a Tai Chi master's discovery." 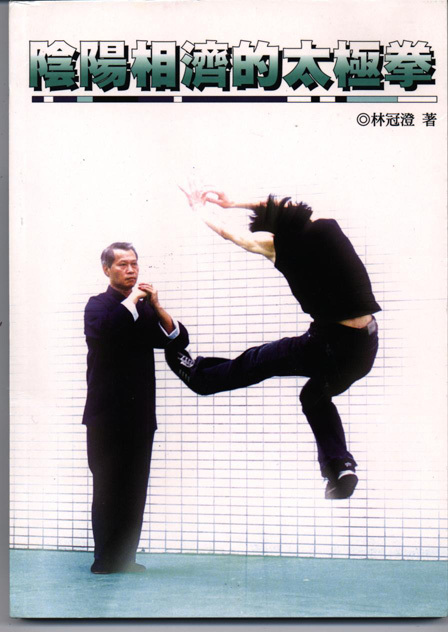 "Sutton who has spent more than 20 years in Malaysia researching Tai Chi through various Chinese masters; this book is his journal about how a foreigner trying to learn kongfu secrets under the close-minded Chinese society. 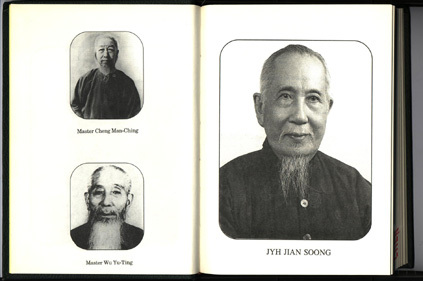 It records many interesting stories about the relationship between masters and disciples, and challenges between Tai Chi masters over their egos. Sutton also revealed many push-hands experiences with various players in the SE Asia. This is a great book for western practitioners to learn the bright side and dark side of the Tai Chi community in Asian countries." By Soon Jyh-Jian, a late grand master of CMC style. 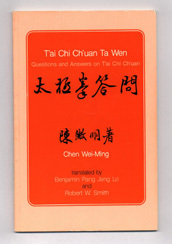 Chinese Tai Chi Institute, Taipei, Taiwan, No ISBN code. "Mr. Soong passed away in 2001 at age of 90. 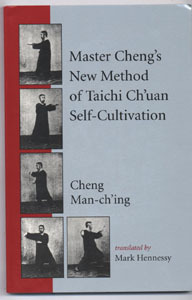 This book attempts to adapt I-ching (The Book of Change) theory to explain the performance of Cheng Man-ching version of Tai Chi Chuan. 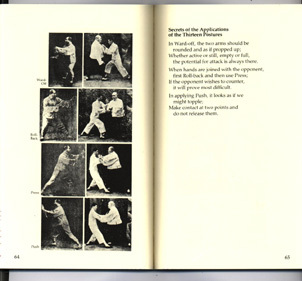 It is a step-by-step instructional manual with Soong's photos and foot diagrams. 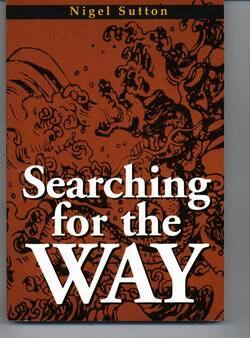 Despite it is not an easy understanding book for an ordinary practitioner, it's Soong's life long study." 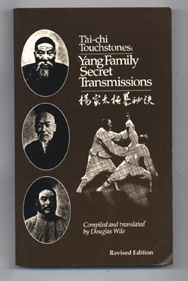 "Almost every Tai Chi practitioner has this book in their pockets. Unfortunately those Yang Family secrets would not guarantee your success in Tai Chi if you do not comprehend and practice them. My high recommendation for dedicated players only." 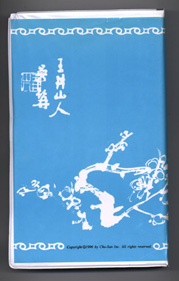 "This little book contains 9 original and influential Tai Chi Classics by various Tai Chi ancestors from Chang San-feng (1279-1368), Wang Tsung-yueh (1736-1795), to Wu Yu-hsiang (1812-1880) and Cheng Man-ching (1901-1975). 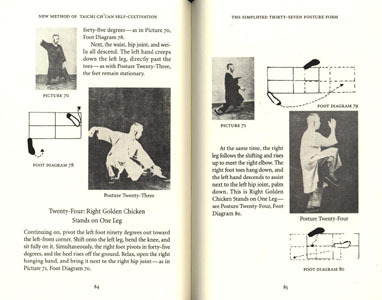 These Classics are the general guidelines for all Tai Chi Chuan styles despite different interpretations. The translations are very simple to read and understand, it serves as a map for us to evaluate our study." 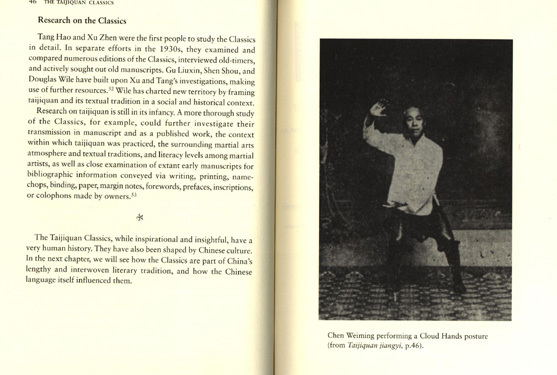 "An excellent manual for those who want to know the Tai Chi history, the origin, and the important Classics; they help us to widen our understanding on what we are practicing for." "Barbara Davis offers a fresh translation and thorough annotation of the five core texts of the Yang Family Classics, with Chen Weiming's commentary from the 1920s. 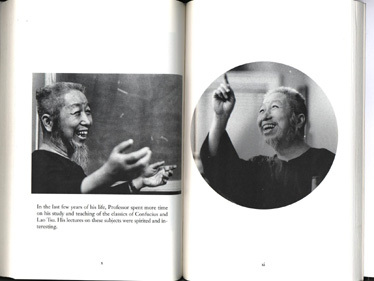 This book is not about Yang family secrets but a study report to help us deepen our understanding of the art." 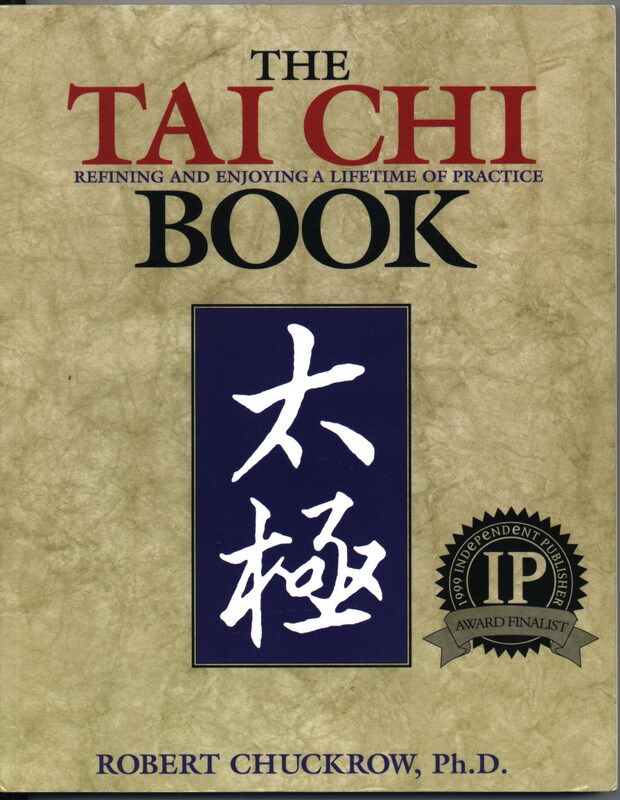 "A very popular Tai Chi manual in the community. 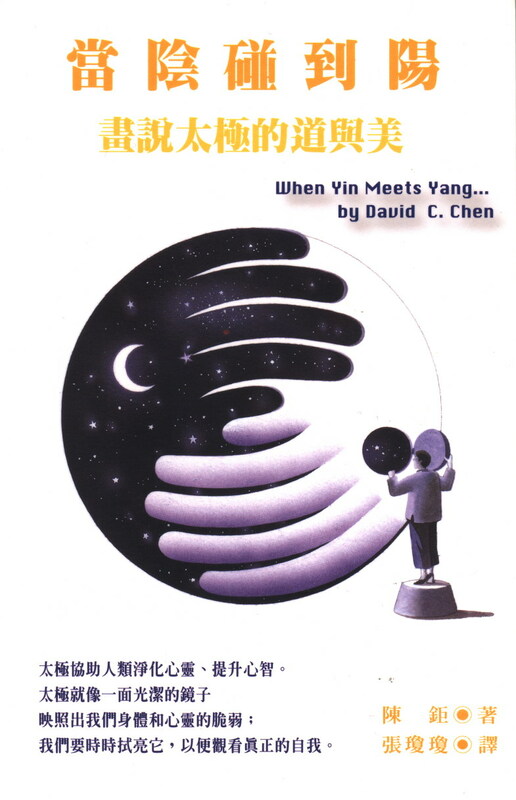 It is not an instructional book but an overview of how the Yin/Yang concept gets to evolve into our modern Tai Chi Chuan. 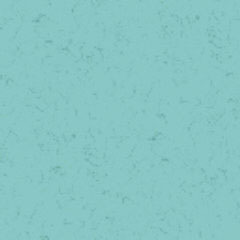 There are many insights on Qi and meditation. It is a good theory book for intermediate students." 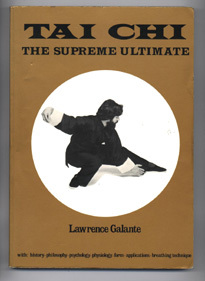 "As the cover says, it's for advanced Tai Chi practitioners. There are lots of good application photos." 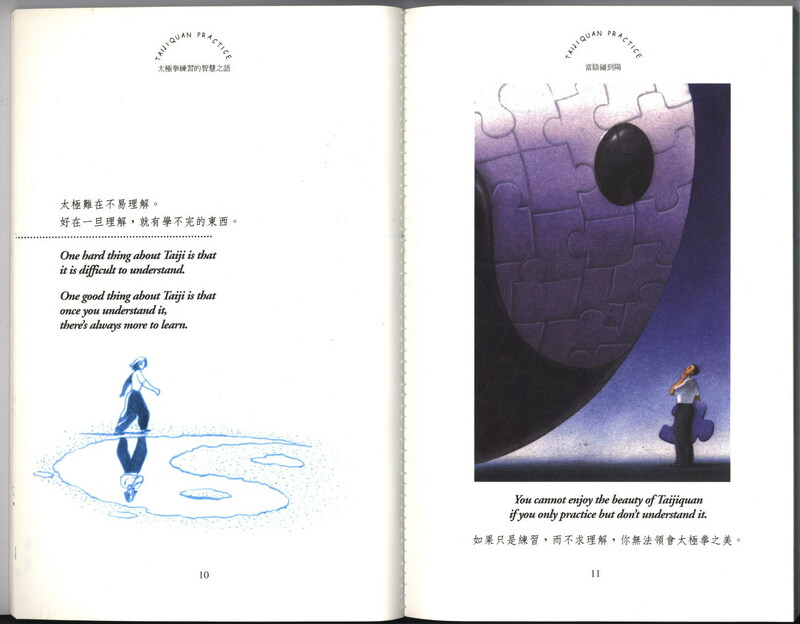 "I wish this book could show photos of Fu Zhong-wen's routine instead of the drawings of Yang Cheng-fu's. 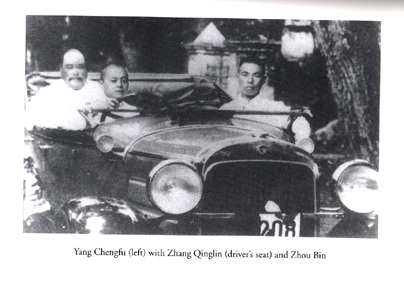 However, that rare picture of Zhang Qinglin behind the wheel with Yang in the backseat really caught my eyes. 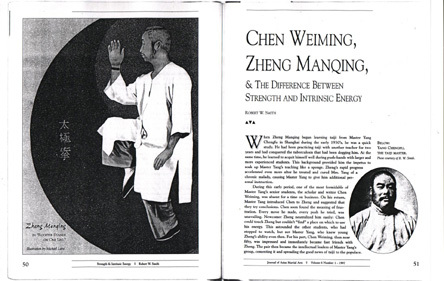 It is said that Cheng Man-ching learned most of Push-hands with Zhang when Yang was not available." By Stuart Olson, a senior student of grand master T.T. Liang. 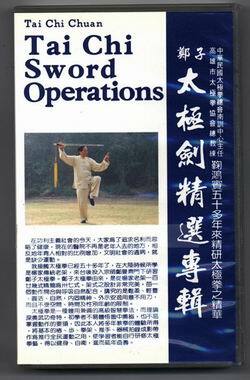 "It is interesting to see the same sword posture interpreted differently by Chen Wei-ming (Shanghai), Hsiung Yang-ho (Taiwan), and T.T. Liang (New York). 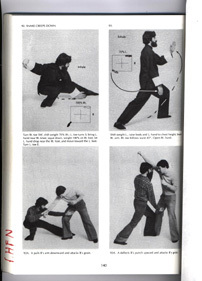 Also the 13 techniques of sword fencing are good reference too." 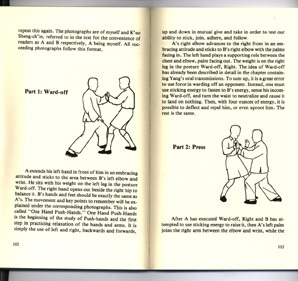 The book is also available in most of local Martial Arts stores. 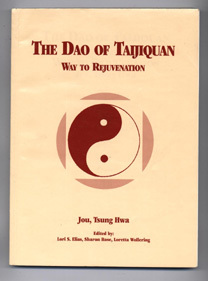 "One of the oldest and best selling Taijiquan books in North America. Chen, the youngest indoor disciple of Cheng Man-ching now is the grandmaster of the art. In the past 30 years, he has spreaded the seeds in almost every corner of the US and Europe. 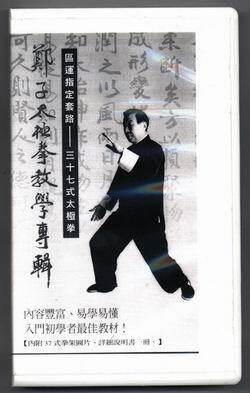 He is one of the few major influences in making CMC Taijiquan the most popular style in the western regions. This book is an instruction manual, with lots of Chen's photos in detail transitions and very simple to follow. I wish there were more writings on his famous 'Body Mechanics'in the book, but as he said to me: 'You have to come to my workshops.' :~) "
"Master Lin had an extensive study of martial arts in his youth but later gave up all he learned for a life-long commitment on Tai Chi. He is well known for his interpretation of the martial power of Yin-Yang interaction; his lively demonstration of receiving (Yin) and discharging (Yang) at the same time amazed many admirers from different backgrounds. 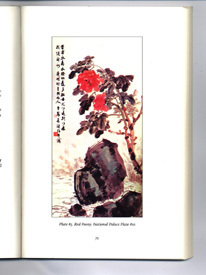 Although the book is written in Chinese, it offers valuable visual references for those with trained eyes." 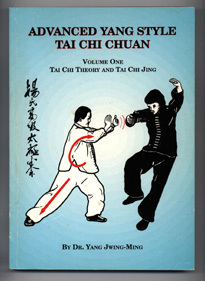 Order info: www.Amazon.com under Tai Chi or Martial Arts. Or check your local bookstores under Martial Arts section. 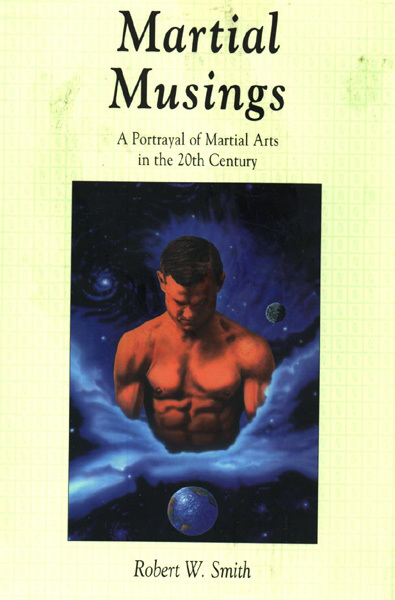 "Mr. Smith has been a great martial art story-teller in our time; his experiences with various masters and their teachings are a valuable reference for the younger generation, especially a large section on Cheng Man-ching and his teaching. There are many insights on the teacher-student relationship that I found inspiring. Through reading Smith's stories, I have learned the advices that I should follow in my practice." "This book is very well written and easy to read. It covers enough ground to satisfy beginners and advanced students alike. 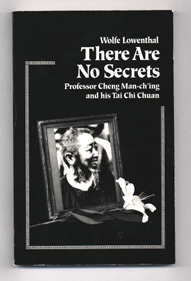 The author was a student of Professor Cheng in the 1970's. 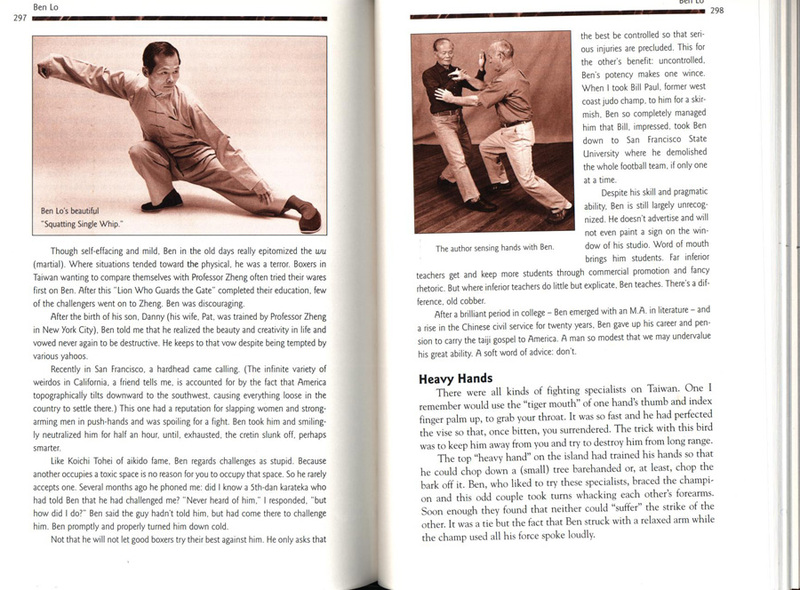 He teaches Physics as well as Tai Chi, which may be why he is able to explain Tai Chi so clearly in this 209 page volume. This is a book you will want to read and reread." "In his latest book, Robert Chuckrow is writing with the experienced student in mind. 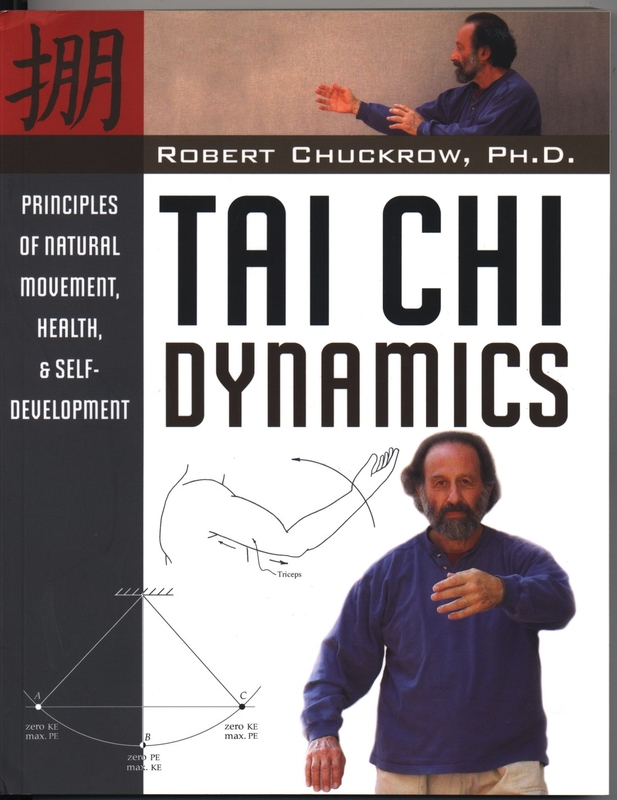 He explores Taiji principals in great detail, helping the reader understand how and why the Laws of Physics make Taiji so effective. Chuckrow provides lots of practical advice and challenges some widely held views, offering a clear interpretation of the teachings of Professor Cheng. This 252 page book may be a demanding read but it is well worth the effort." 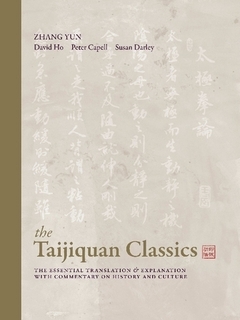 "This comprehensive volume translates the Taiji Classics passed down through the Chen, Yang and Wu Families. The authors spend 15 years compiling, and editing this work down to a single volume of nearly 800 pages! 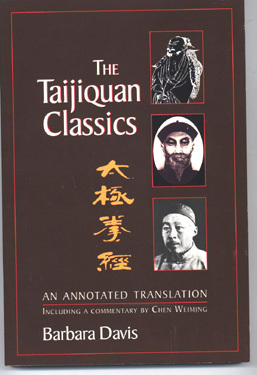 For non-Mandarin speakers, this book is the first complete compilation of the Classics in English, including clear and precise explanations of the essential concepts of Taijiquan. 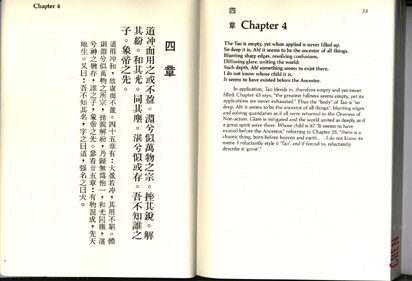 The Classics provide deep insight into Chinese culture generally, with descriptions of the teachings of Daoism that have guided a people over millennia. 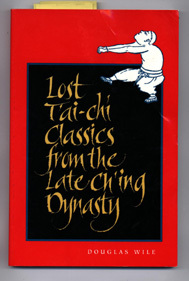 If you agree that reading the classics is an important part of your Tai Chi Training, this is book should be part of your library." By Cheng Man-ching. Produced and edited by New York Shr-jung School. 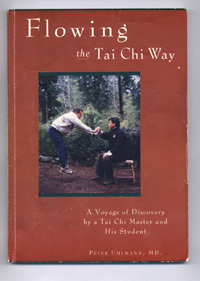 http://www.37TaiChi.org.tw Under Book & DVD section. "Although it is not an instructional video, I've been inspired by watching it over and over. 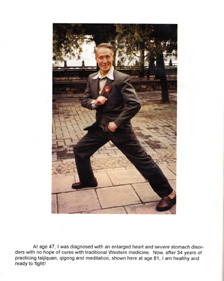 Through the recording of Cheng's Tai Chi performance in his 50's and 70's, we get to witness the progression of his art. Despite It is a test of one's patience for ordering the video, it's definitely a collector's top choice." "An excellent instructional video for students at all levels. Mr. Lo's teaching has been incredibly consistent in the past decades; the instructions are simple to follow for junior students, as well as the detailed reference for senior students. Highly recommended for both students and teachers." Oversea ordering info: (Calling from USA) 011-8867-335-4605. Or fax (from USA): 011-8867-561-6527. 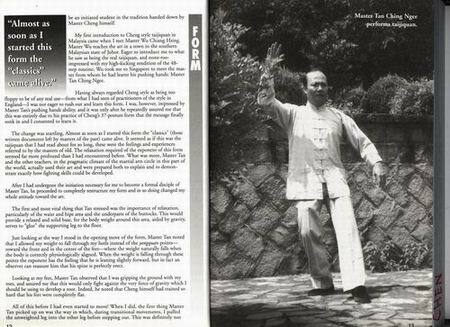 "Master Ju is one of the senior disciples of Professor Cheng Man-ching in Taiwan; he is responsible for the wide spread of CMC style Tai Chi practiced in Taiwan. His DVD package consists of the CMC style solo form, sword form, push-hands, and the two-person San-Shou form; his interpretation has become the standard of CMC style in southrn Taiwan." "Mr. Hsu is one of senior disciples of Professor Cheng in Taiwan; he is the principle of Taipei Shr-Jung School, which was passed down by the Professor in the 70's. Mr. Hsu is also well respected for his long term dedication in the promotion of CMC's teaching. He has successfuly introduced many skillful Tai Chi instructors within the lineage to share the teaching in the school, which created an open learning atmosphere for all levels. The DVD set contains the step-by-step instruction with professional quality of production."